From meatless burgers to high-end chefs using vegetables in the center of the plate, more and more diners are shifting to vegetable-based foods. Here's just a short list of people who have invested millions of dollars into plant-based protein substitutes: Leonardo DiCaprio, Bill Gates, and Richard Branson. But vegetables masquerading as meat aren't the only options. Many fine-dining establishments are also making plants the star of the show, smack dab in the center of the plate. Mass-produced, plant-based protein substitutes like Beyond Meat require freezer space. As more and more restaurants and foodservice operations dedicate menu space to these options, they'll also have to consider freezer space, as well. 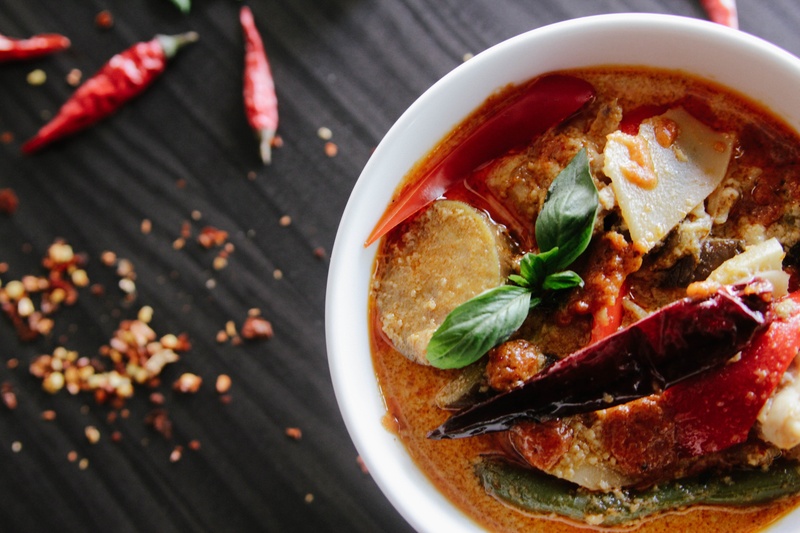 Every year, it seems like there's a new ethnic cuisine ready to take the country by storm. Over the last several years, it's been Korean food. This year, look for Filipino foods and Middle Eastern foods, especially Israeli, to become more and more popular. Big reasons deep food traditions like Filipino and Israeli cuisines will become more prevalent is because they're community based and focused on fresh ingredients. Ideally, those cucumber and tomato salads should be served as soon as possible after they're cut from the vines, but in reality, they'll likely need commercial refrigeration to keep them in optimal conditions. Refrigeration that can consistently provide these conditions is critical. We're not just talking about local sourcing here. We're talking about hyperlocal sourcing: Cocktail bars growing their herbs in a greenhouse behind the bar, vegetable gardens next to the restaurant parking lot, and sourcing meats and ingredients from down the street, not down the highway. Not only does hyperlocal sourcing lead to fresher foods, it also provides a great story in an era where everyone likes to know where their food is grown or raised. One of the main focuses of the hyperlocal movement is to reduce the amount of food we waste. Commercial refrigeration plays a key role in reducing food waste by preserving fresh ingredients for as long as possible. Commercial refrigeration is also critical in keeping ingredients out of the Danger Zone and ensuring safe food handing and service. Want to learn more about 2018 food trends and how they might impact your foodservice operation? Schedule some time with an RDT expert, and see how refrigeration can help you achieve some of your 2018 foodservice resolutions.